For your Comfort and Convenience your hair service will be performed in a private studio with plenty of natural sunlight, and personal space. You will never feel like you're on display in the middle of a busy salon. 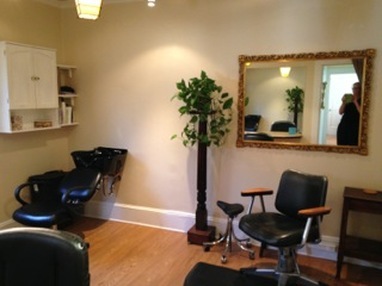 Valentino's Burlingame Salon has been proudly pampering its customers since 1990!